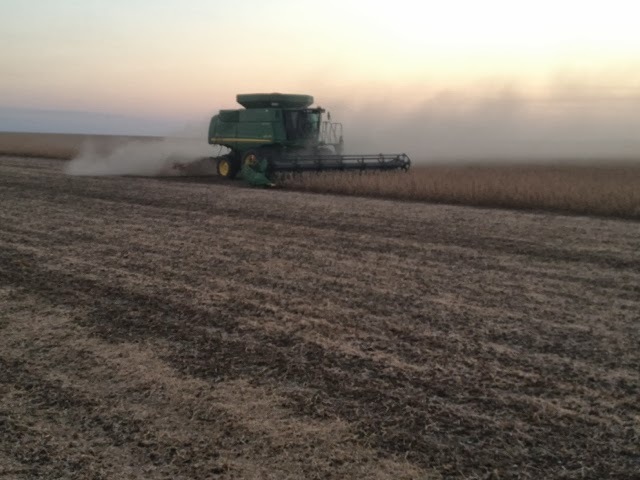 Dear Klingenberg Farms Admin, those photography on soybean hervesting are awesome! I wish I could make photography like you! Thank you for an excellent post. By the way, I am very much interested in Agricultural photography journalism, I want to write something regarding this issue in my blog. can you assist me? Thank you in advance for your reply!